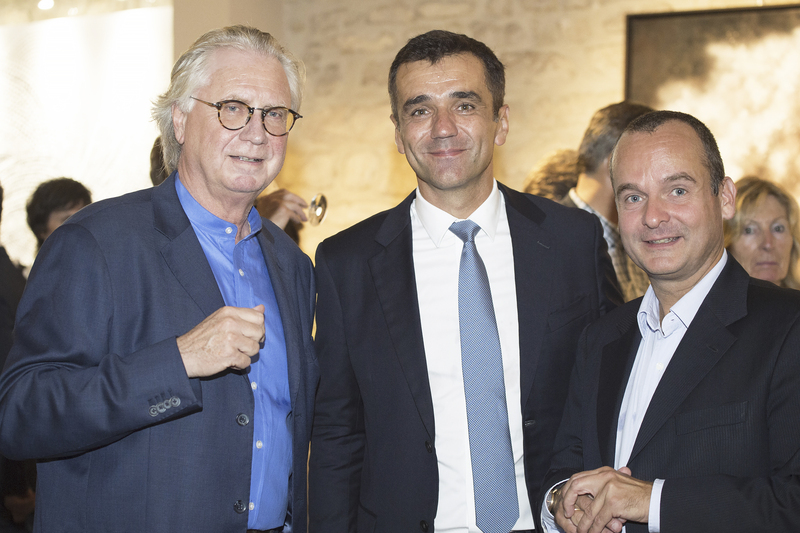 On Monday September 12th, we had Global INSEAD Day in Paris – the 4th edition. The event was held in a gorgeous art gallery in the heart of Paris. 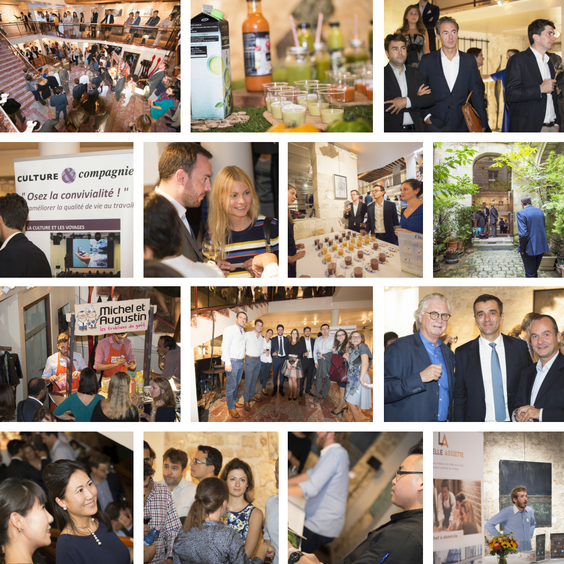 More than 300 alumni joined our Dean Ilian Mihov to celebrate INSEAD, network, and have fun. INSEAD Alumni France President, Jean-Marc Liduena, took the stage to underline the key role of associations in bringing the global INSEAD community together. Jean-Marc also reinforced our mission to INSPIRE the INSEAD community in France, GROW the INSEAD community through ever closer partnership with the school, and CONNECT alumni in France. The evening wouldn’t have been possible without the generous participation of our partners. Thank you! Now looking forward to Global INSEAD Day 5th edition in 2017. Le 12 avril, MM Jean-François LUCQ et David DESOLNEUX, de KBL-Richelieu, nous ont présenté quelques idées claires pour optimiser son patrimoine en période d’incertitude. – ça ne coûte pas cher de transmettre son entreprise à ses enfants : 7% de droits de donation dans l’exemple présenté. – KBL-Richelieu a de bonnes raisons de préconiser les fonds à échéance obligataires et le secteur des PME pour les placements de ses clients.